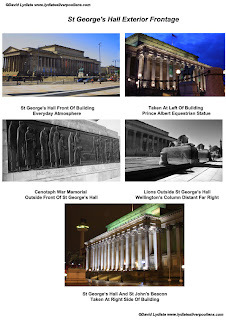 Due to the fact I have Multiple Sclerosis I have someone with me who cares for me & drives me to the destination where I carry out my photography. 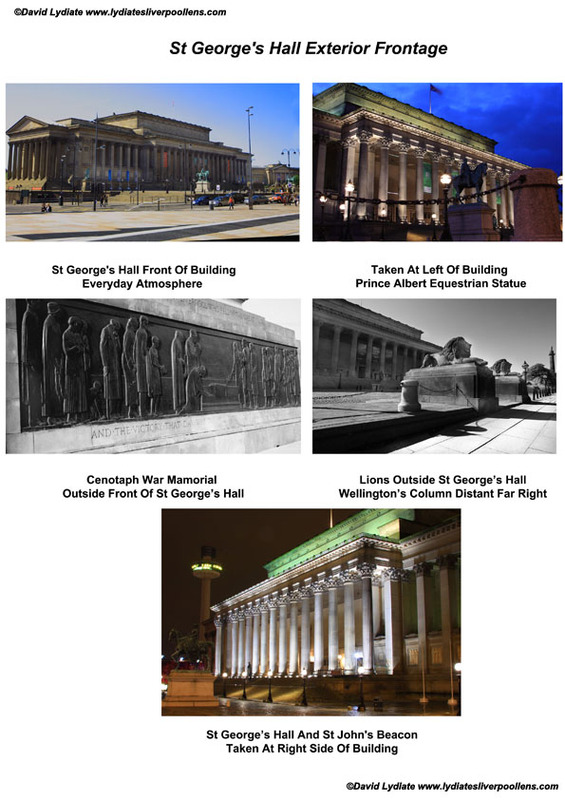 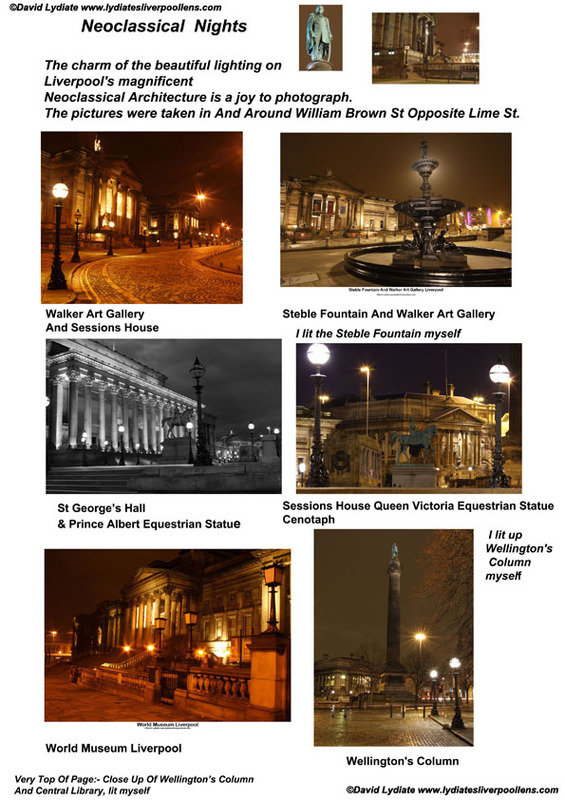 I was very flattered to be asked to donate my work to Local Historian, Frank Carlyle's, "Liverpool A Historical Perspective" (Book) and "Liverpool's Streets And Statues"(DVD). I am very grateful for the complimentary copies of the productions given to me. 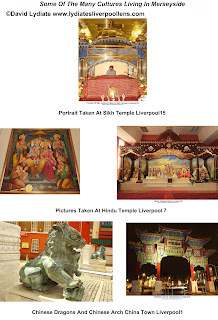 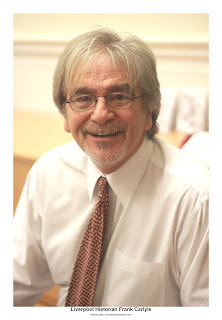 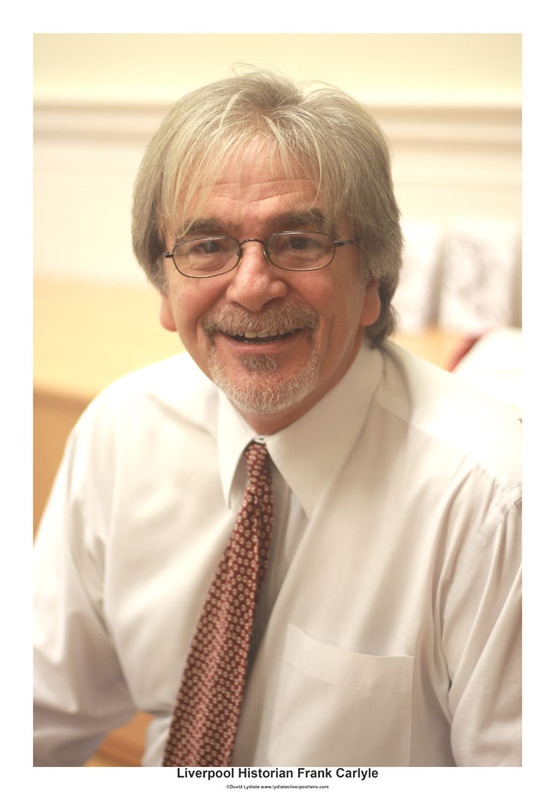 Merseyside's Religions and cultures would cover a diverse range of subject matters. 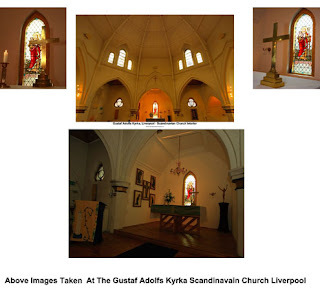 The nuclease for the exhibition was places of worship, Merseyside's traditional culture and Iconography. 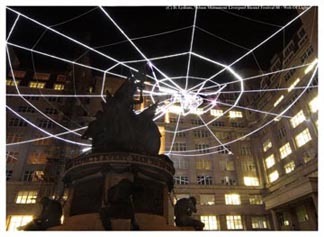 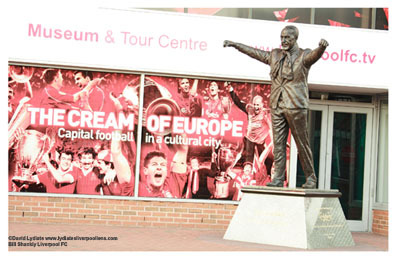 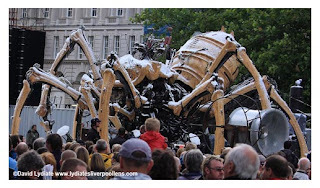 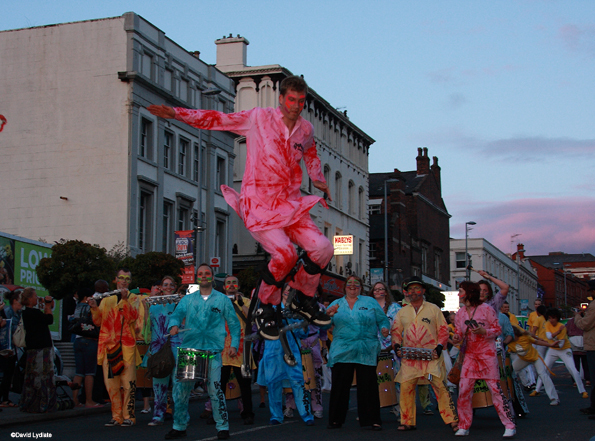 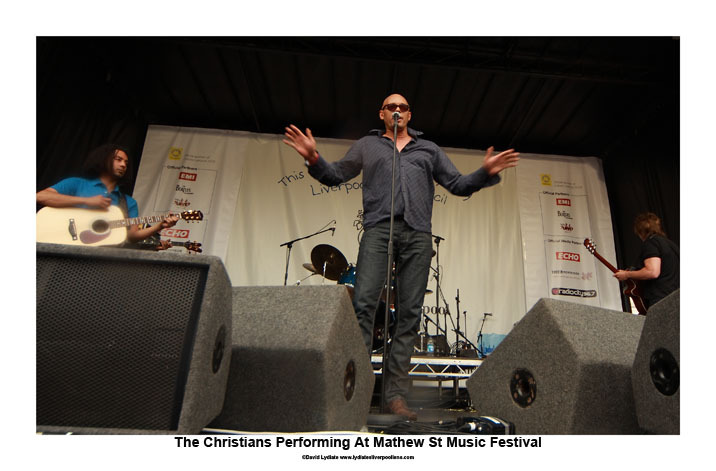 Paying Homage to Liverpool's Year Of Culture In 2008, was included. The first decision I made was that the image for the poster would be the Iconic Liverbird's silhouetted. 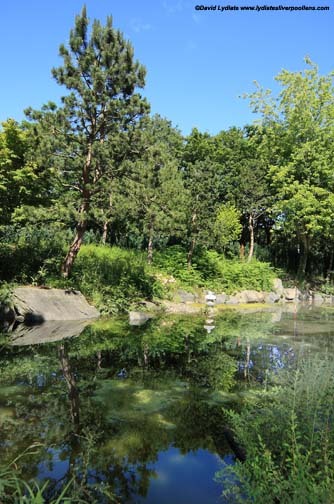 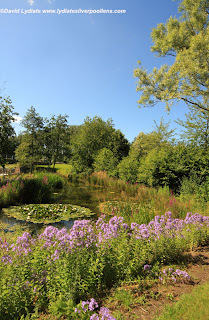 I did not want to "get lost in it all", therefore I wanted to have the project effectively complete at the end of each month, with a diverse range of photographs. 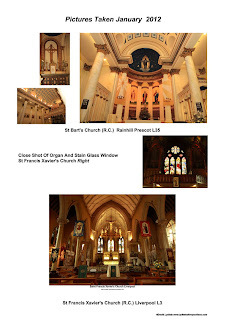 Planning was so vital, in fact I started planning in December 2011.
interior has a serine Quality. 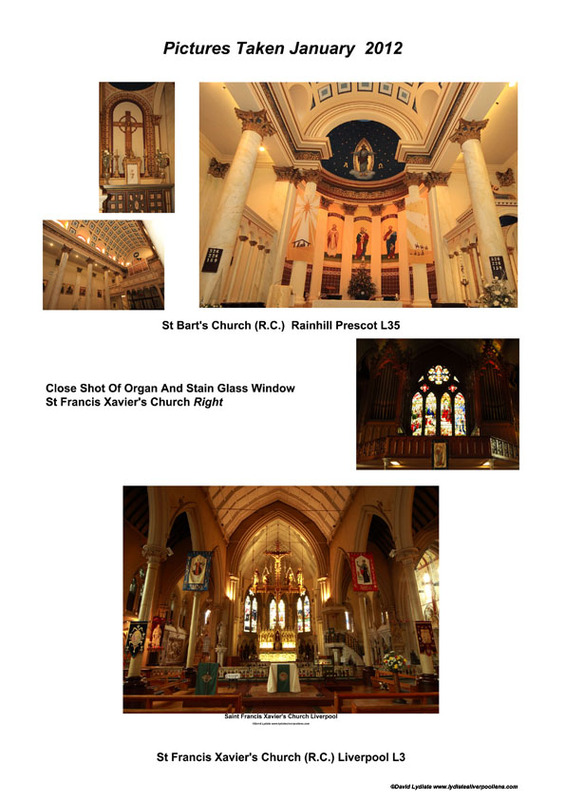 The Interior of the Catholic Church St Francis Xaviers was photographed Sailsbury St Liverpool3, the crucifix is awesome. 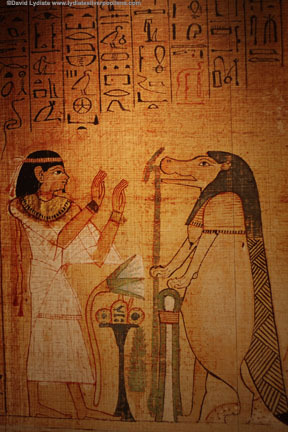 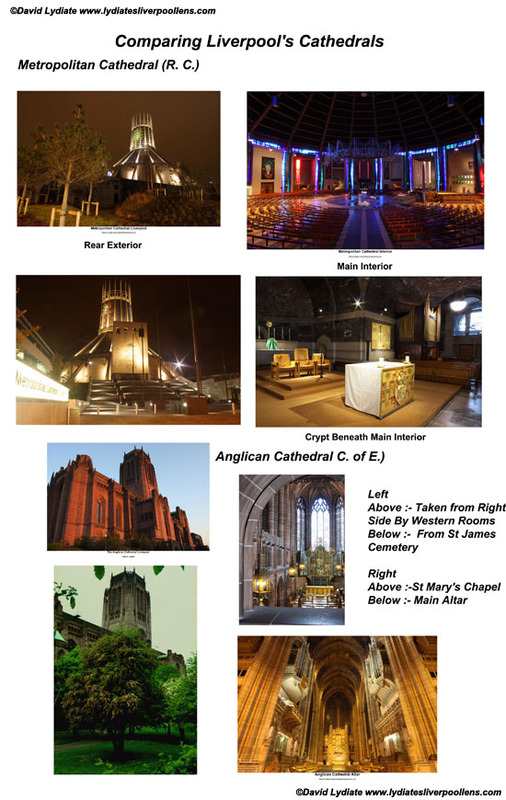 Therefore at that point there would be variety between the different Christian places of Worship. 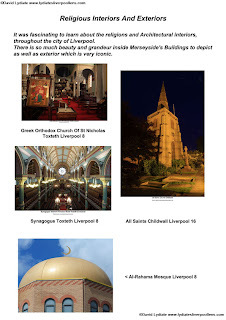 Regarding Christian denominations I had already depicted Liverpool's two Cathedrals, The Greek Orthodox Church, pictured just below and various local Churches. 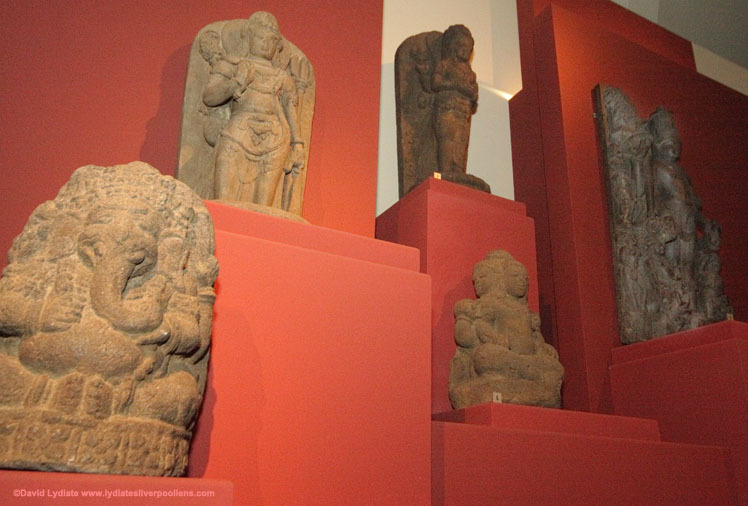 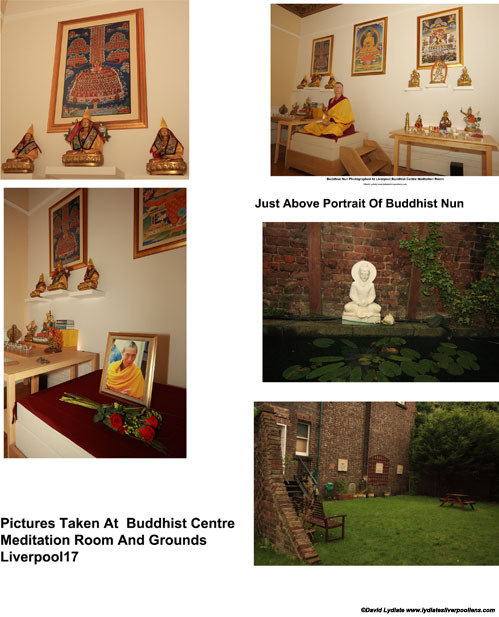 The Buddhist Culture and Jurassic topics were photographed at World Museum Liverpool in William Brown St.
Of course an essential part of the project was how people can discover and learn more about other cultures and history on Merseyside. The Museum Of Liverpool is an "explosion" of Liverpool's own History and Culture, featuring many forms of innovative transport breakthroughs including The Lion Train and of course Liverpool's former Iconic overhead railway, known as "The Dockers Umbrella"
Rebecca Ferguson is a successful singer from Liverpool. 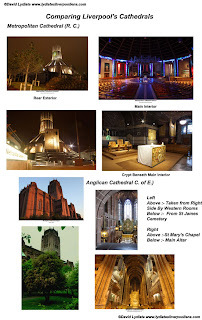 I depicted St Patrick's Night 17th March, just above. 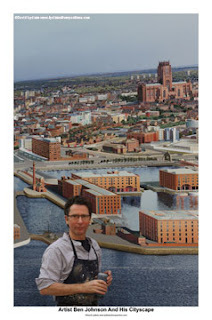 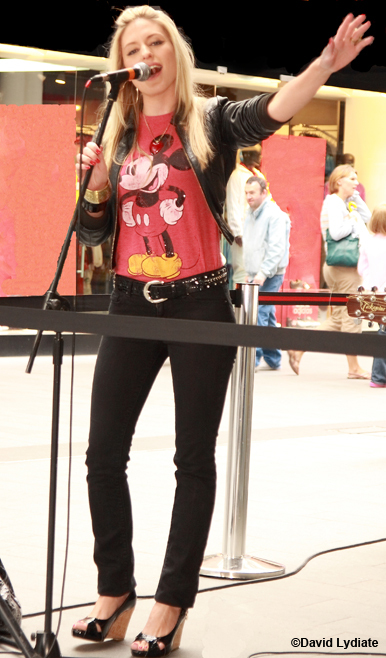 I have also had the privilege of meeting and photographing some of Merseyside's finest artists. 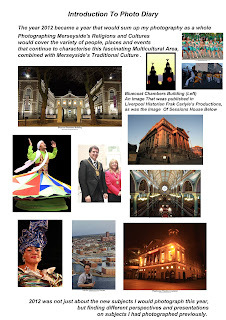 This year of course my main themes were about Culture, therefore it would be impossible to ignore some images of unique events, works of art etc that were depicted when Liverpool was The European Capital Of Culture in 2008. 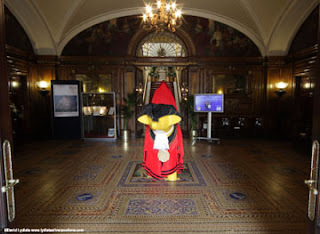 Below Superlambanna Lord Mayor, Liverpool Town Hall. 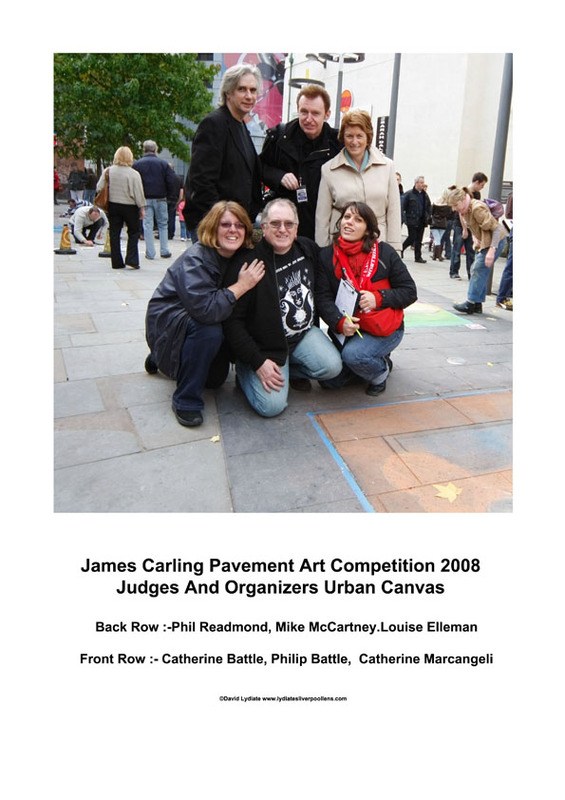 Below James Carling Pavement Art click on picture for more info. 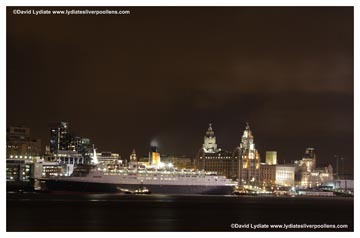 I photographed a lighting projection of The Titanic Liner, that was projected onto the Albert Dock in Liverpool. 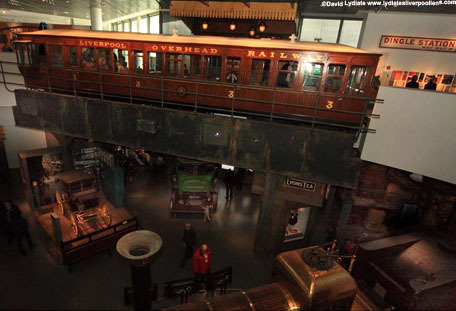 The projection related to an exhibition about the Titanic, held at The Merseyside Maritime Museum. 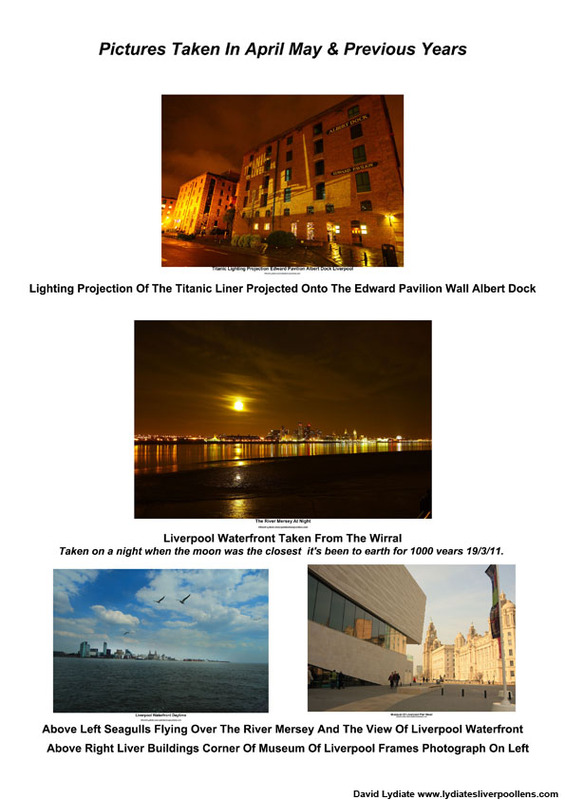 and lighting projection of The Titanic Liner onto The Merseyside Maritime Museum. 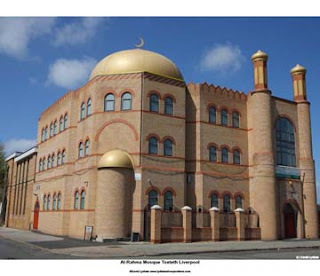 In May A Mosque in Toxteth was photographed below. I chose the overall composition of the Mosque for my exhibition, also pictured here are images of closer details of the Mosque. I photographed St Vincent De Paul Church, the angle was taken looking up at the building to add variety to the rest of my compositions, also I wanted to highlight the intricate design of the lighter spire, which contrasted with the dark brickwork. Liverpool's traditional culture was photographed including The Working Horse monument near The Albert Dock, also photographed was The Anchor Court yard inside The Albert Dock. 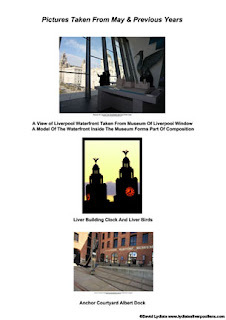 The vertical set of pictures just below includes a view of The Liverpool Waterfront taken From The Museum Of Liverpool Window a Model Of The Waterfront forms Part Of The Composition and a Liverbird in the background, that has been designed on the Wall inside The Museum Of Liverpool. 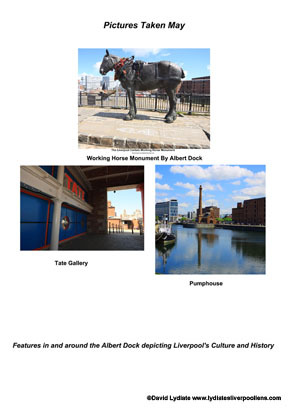 The Anchor Court yard inside The Albert Dock is the bottom image in this set. 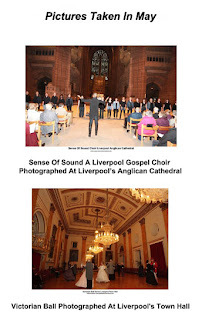 The Event Light Night was photographed, topics included The Gospel Choir Sense Of Sound and A Victorian Ball At Liverpool's Town Hall. 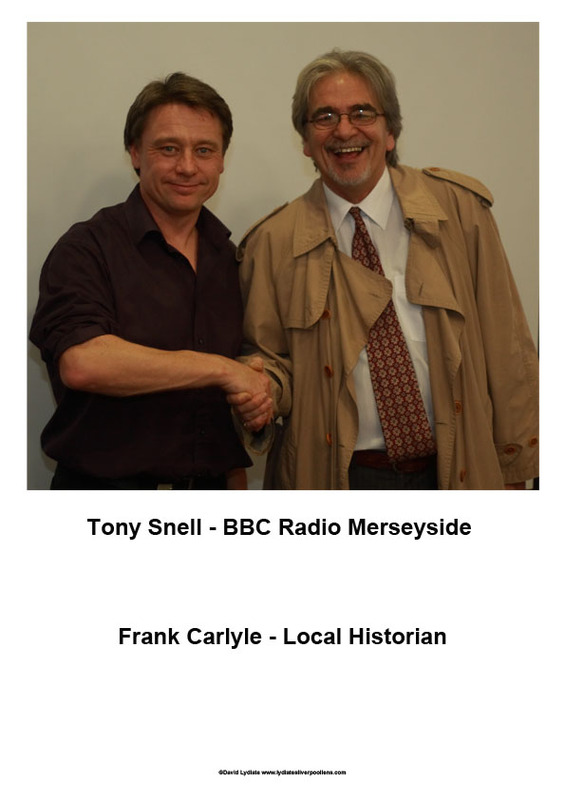 By June I had practically finished my essential subjects. I began to sell raffle tickets, proceeds would go towards the cost of the Exhibition. 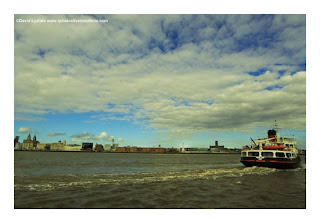 I photographed The Olympic Torch Ceremony held at Liverpool's Pier Head (to celebrate the Olympics being held in London). 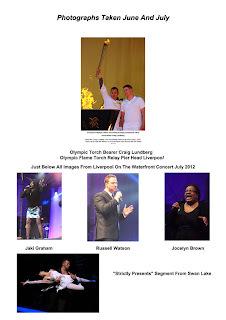 Local Hero Craig Lundberg, who was blinded while on service in Iraq in 2007, took a Ferry Cross The Mersey to carry the Olympic Flame from The Wirral to The Pier Head. 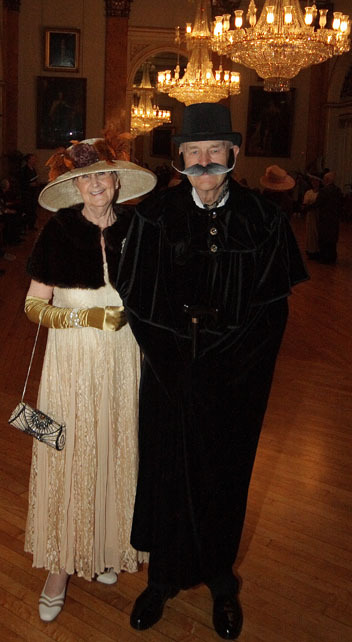 Culture is brought to Liverpool with many Events. 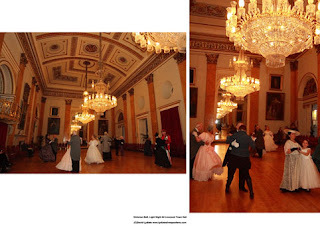 In June I photographed "Strictly Presents" (BBCTV Strictly Come Dancing). 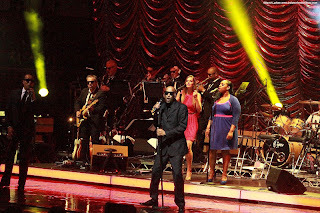 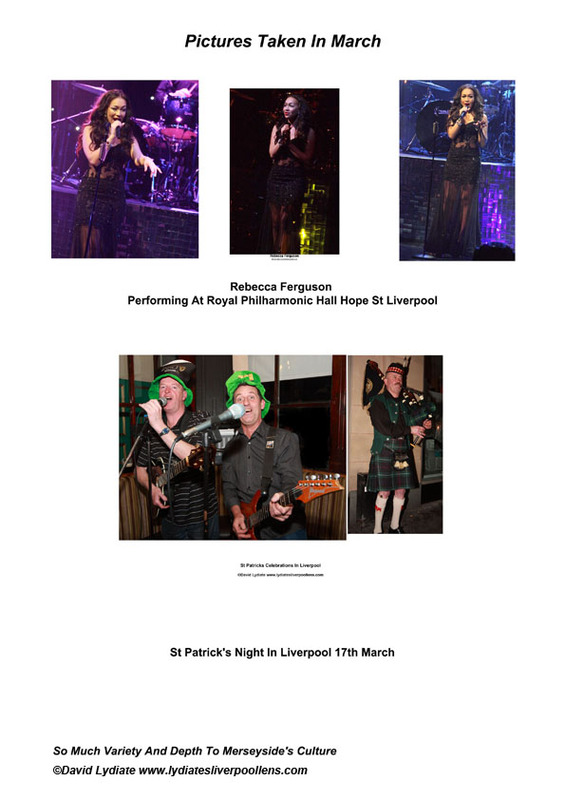 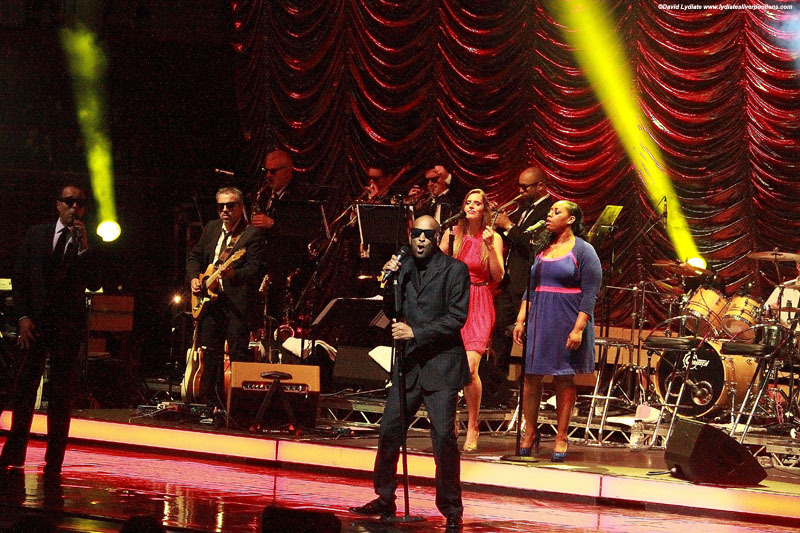 The event was held at Liverpool's Royal Philharmonic Hall. 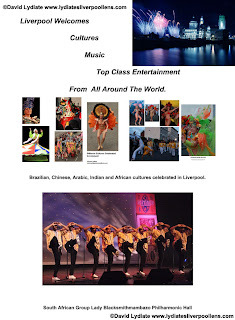 Included In "Strictly Presents" was a segment from Swan Lake, the event included a singer from Liverpool. 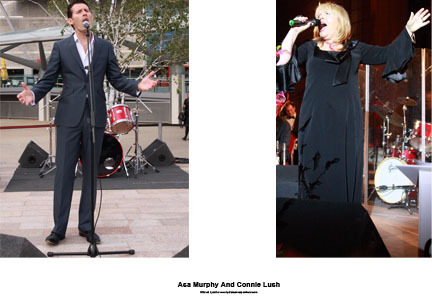 As depicted in the vertical set of pictures further above I took pictures of The Music On The Waterfront Concert. 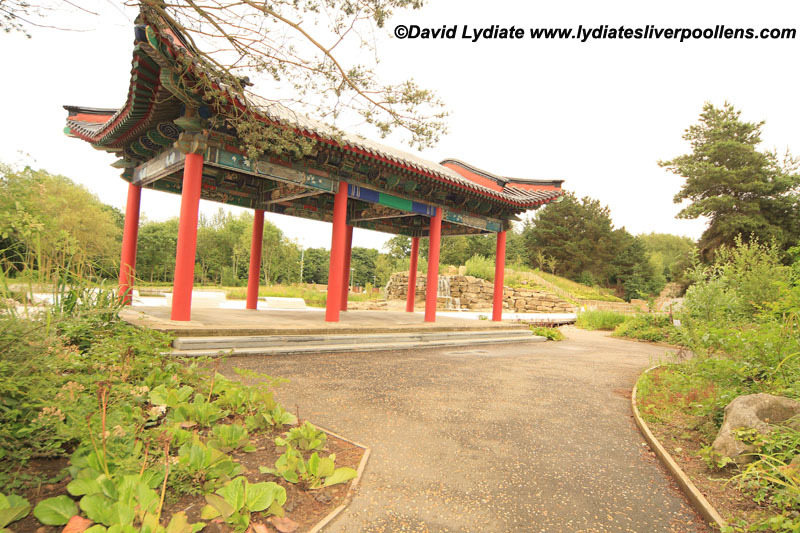 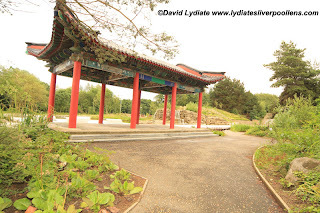 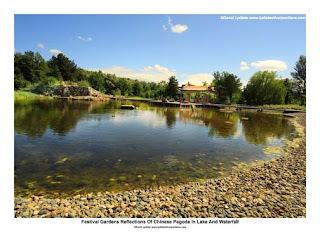 In July I photographed the newly opened Festival Gardens. 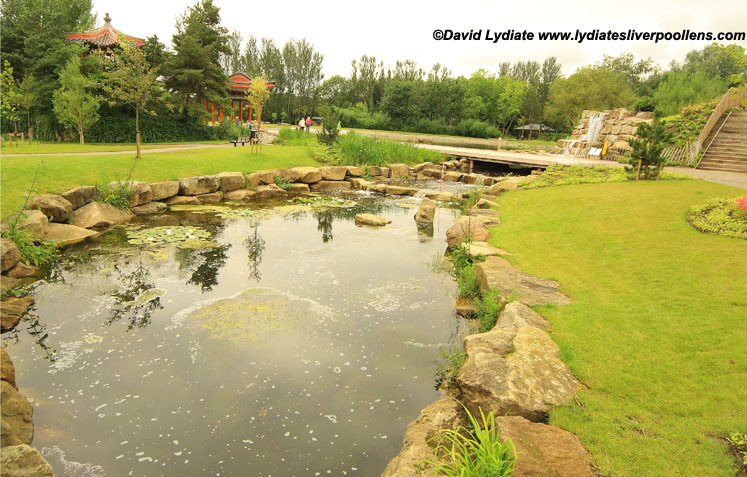 The Festival Gardens are a tranquil place. Varioius Aspects Of Merseyside's Regilions And Cultures. 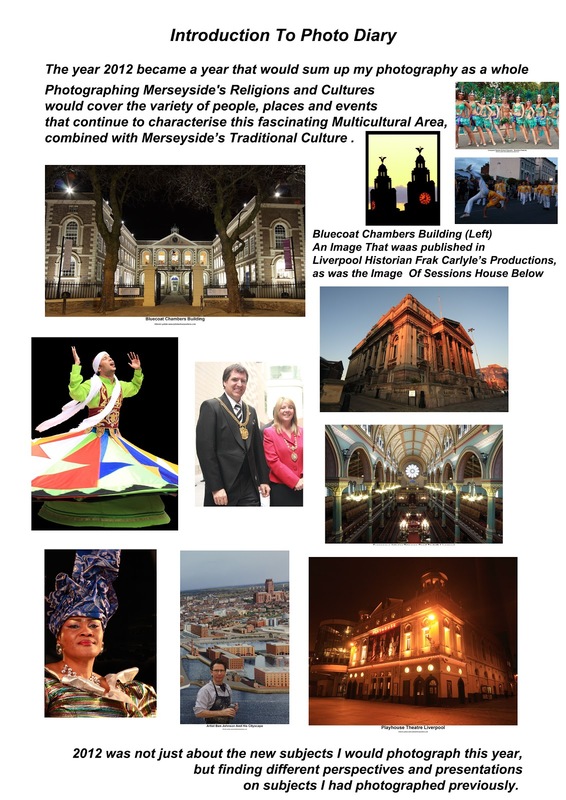 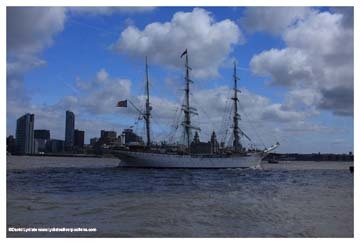 Images below portray how the area of Merseyside welcomes other cultures and celebrates it's own culture. 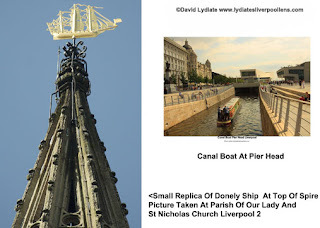 I photographed the spire of Parish Of Our Lady And St Nicholas Church, a significant feature at the top of this spire is a small model of famous ship the Richard Donely, which is said to have sunk in Liverpool Bay. 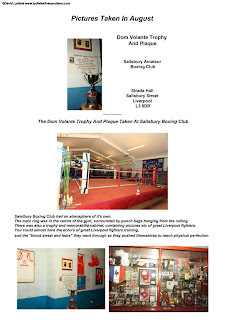 Liverpool's Italian and sporting cultures were represented with the inclusion of The Dom Volante Trophy And Plaque At Sailsbury Boxing Club. 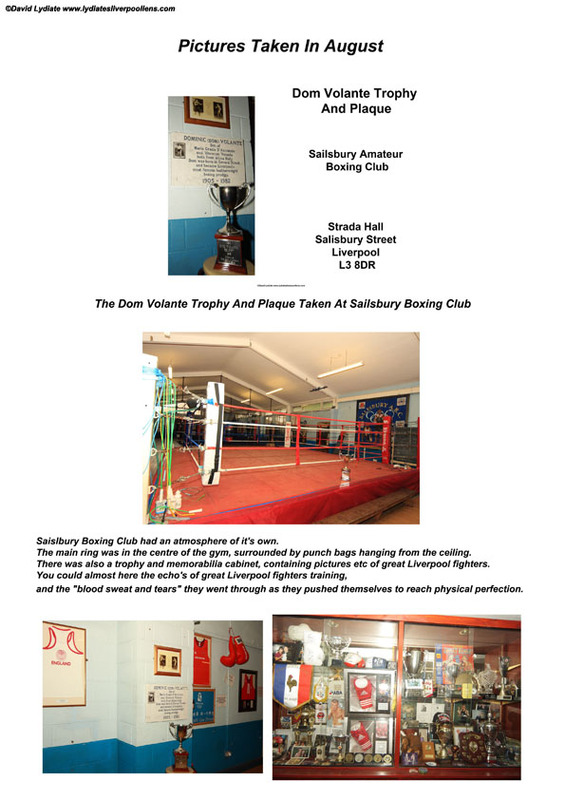 Dom Volante was a great Liverpool Boxer Of Italian decent, born in Liverpool 15/1/1905, he grew up in Gerrard St, aka Liverpool's Little Italy. 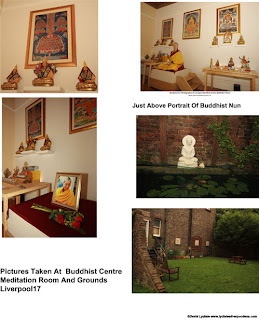 Topics depicting Liverpool's Buddhist Centre were photographed that involved a portrait of a Buddhist Nun. 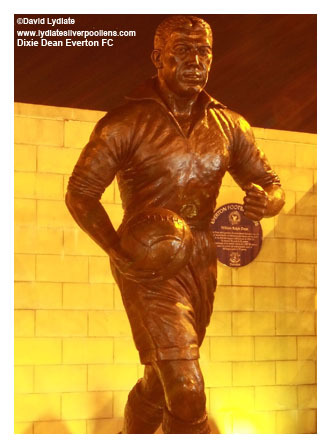 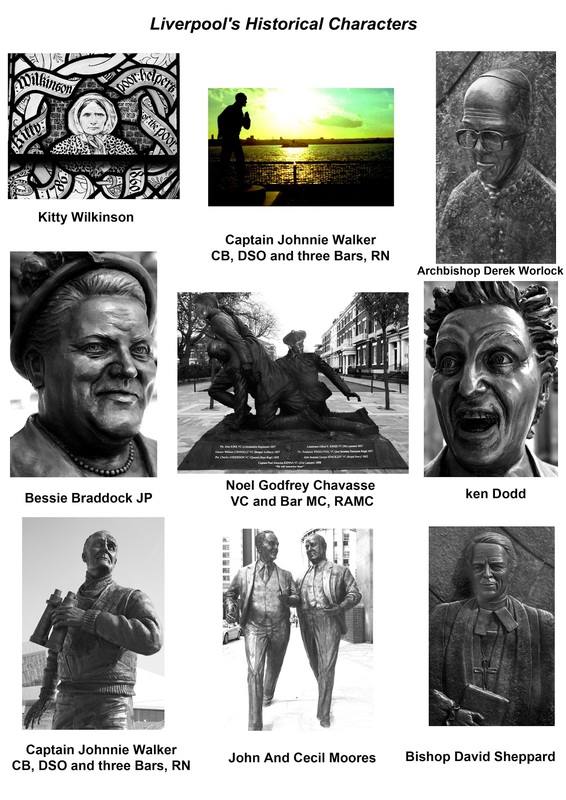 The many people and places that have characterised Merseyside's Culture And History. 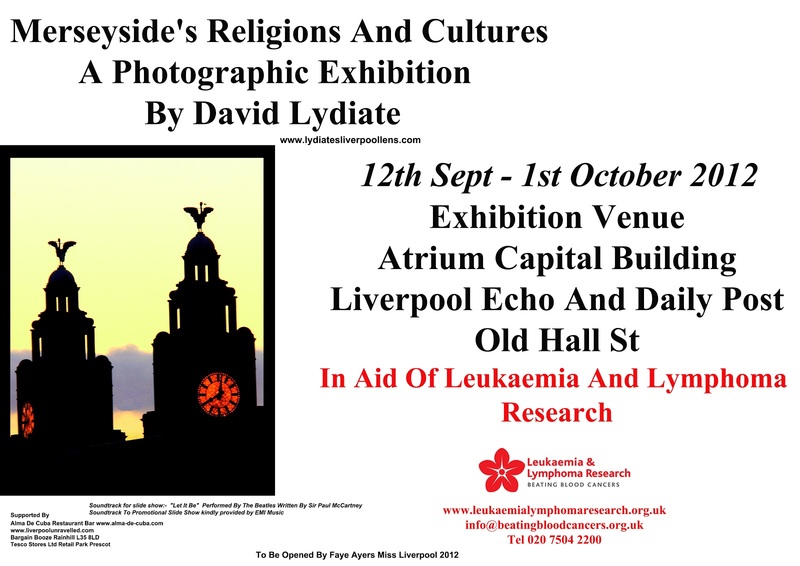 My Exhibition In Aid Of Leukaemia And Lymphoma Research "Merseyside's Religions And Cultures" was opened by Ms Liverpool Faye Ayers 12th September(Right) and was extended one week by popular demand until 1st October. I also recieved permission to use The Beatles song Let It Be as a backing soundtrack to promote Exhibition. I was very fatigued after this exhibition more than any other, the pressure on me was more due to the sensitive nature of the subject matter, Religions And Cultures. I picked the subject matter and was aware of just what was required, there was no point in exhibiting my work if I was not going to set myself fresh challenges. 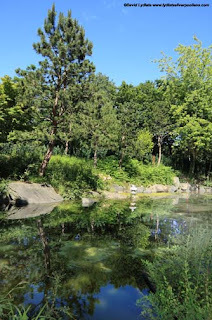 When I submitted my brief to the person who helps me with the exhibition at the Atrium even she was surprised, expressing the difficulty of the task that lay ahead. 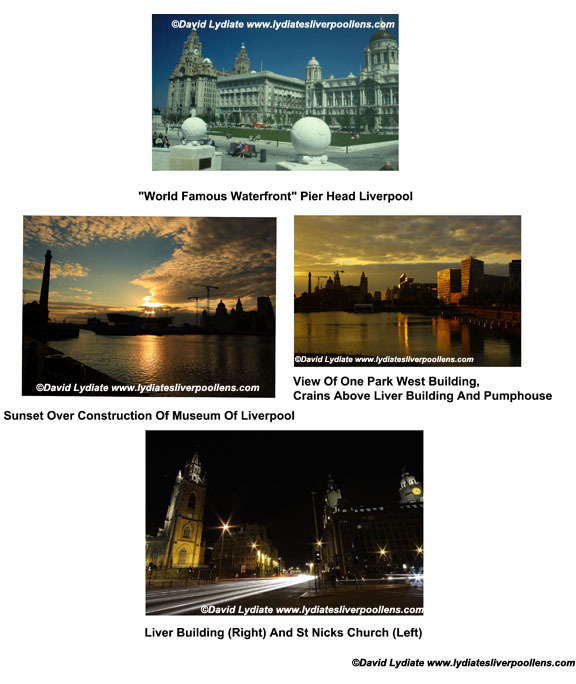 I made various plans for the fututre, based on subjects I had already photographed, but using them in different types of concepts. 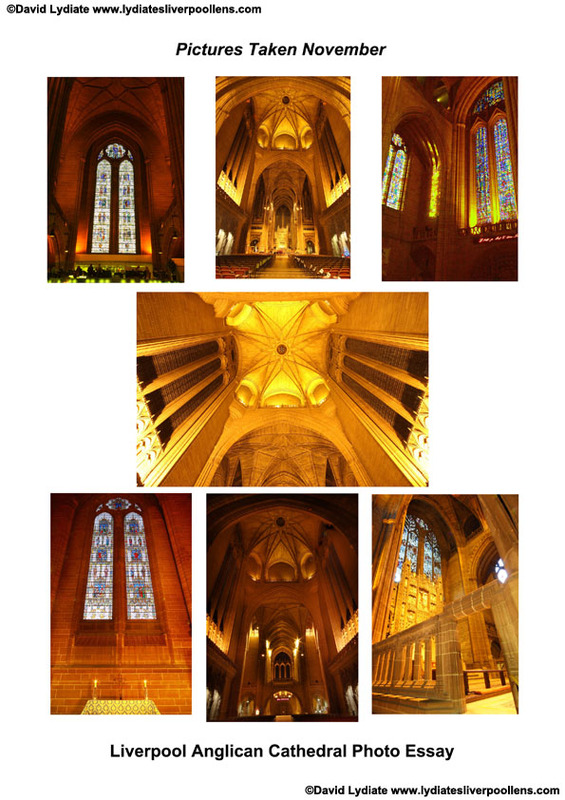 I continued with a photo essay about the Anglican Cathedral, started in November. 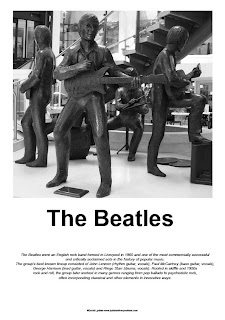 I had photographed many subjects, and brought them together under the one heading or theme, now I want to produce work concentrated on one subject matter.